British Gripper differentials are a popular unit for all types of copetition cars. Gripper limited slip differentials are also completely serviceable. 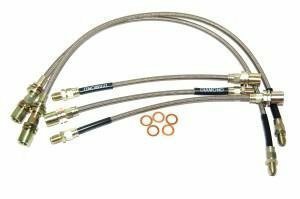 Black Diamond braided brake hoses, stainless steel. 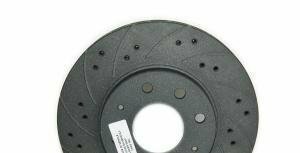 Black diamond black nitrated brake discs, protects from korrosion. Fits for street and racing purposes. 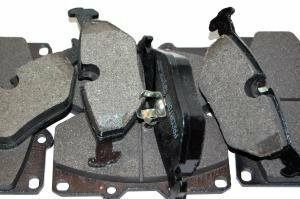 Black Diamond brake pads are a low-dust and durable brake pad choice for street, taxi and track day uses where durability and quality are key points. 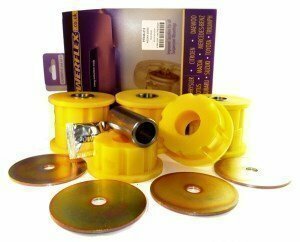 Powerflex polyurethane bushes improve car handling tremendously in braking, cornering and accelerations. 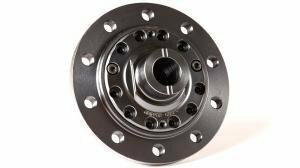 Powerflex suspension bushes result in less tire wear and reduce unwanted suspension flex. 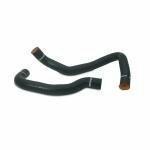 Mishimoto silicone hose kits give a great engine bay finish and wont leak or tear under high pressures.